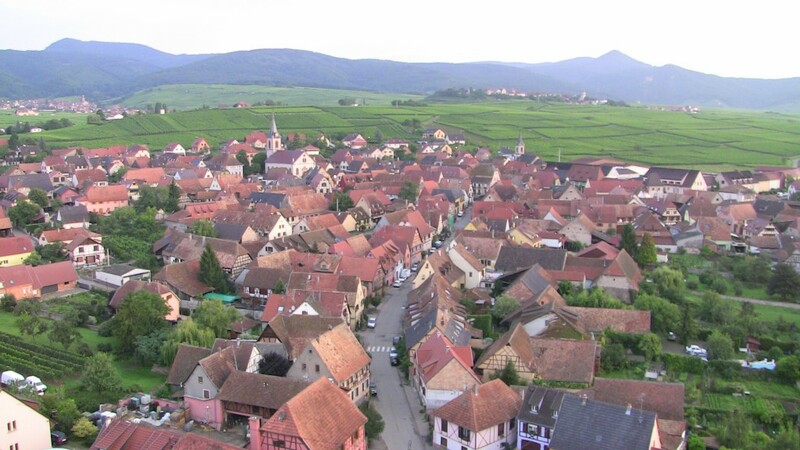 The 17th Balade Gourmande follows a route of about 8 kilometres around and through our charming Alsace village of 1000 inhabitants, following tracks through the vineyards accompanied by pauses to partake in delectable dishes. In enchanting surroundings, you will have the pleasure of enjoying a course of your meal with a wine from the local area at each stop. A wide range of different amusements will accompany you. Particpants will be grouped for departures every 1/4 of an hour between 10 am and 1.15 pm. The tracks are suitable for pushchairs and dogs are admitted on a lead. This event is organised by the festival commitee of the village of Beblenheim and volunteers from the different village clubs and societies will be manning the stands and look forward to welcoming you.